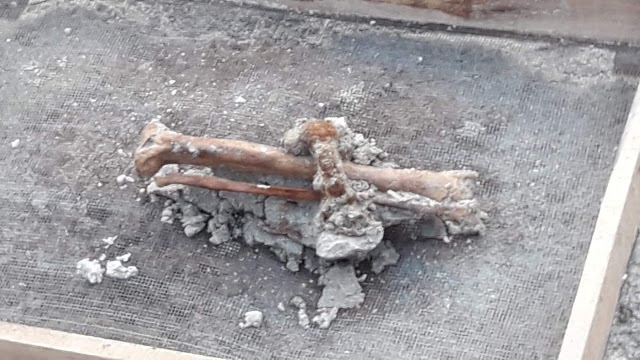 A skeleton with its leg in a shackle was unearthed today at the mass grave site in Mannar. 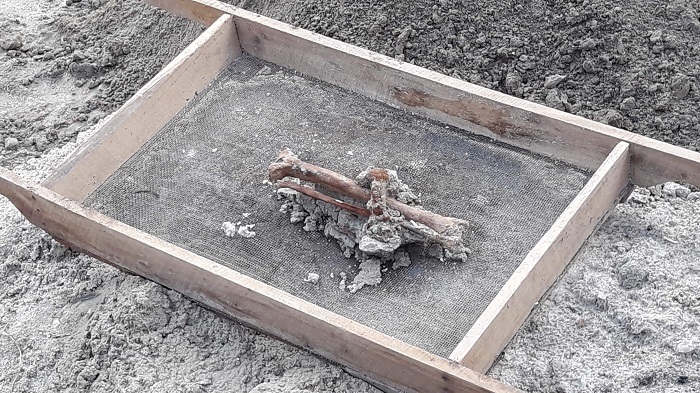 Over 250 whole skeletons have been recovered from the site to date. 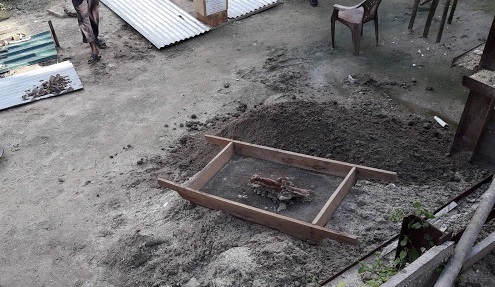 Last week the German ambassador to the Sri Lanka visited the mass grave site.